Surprisingly for someone with such a long recording career, this is Bryony’s solo debut. It is a very conscious departure from her previous releases. Previously the focus has been on vocals (Witches), accompaniment (duo al­bum with) or simply rock­ing (Demon Barbers). Here the emphasis is most definitely on her exceptional fiddle playing. All but four of the tracks are instrumental. The sound is consciously spare — in fact, the whole CD is an object lesson in the fact that good production shines through even when the sound is not complex – in clarity, warmth, presence and at­mosphere. The seven instrumental tracks range from famil­iar traditional (0/d Molly Oxford/Sherbourne Jig) to im­pressive original compositions (several of which were composed for specific occasions such as weddings -full details and explanations in the sleeve notes.) The same notes also remind us that many of these tunes have previously found a home in her other activities -the duet jig from the DB Roadshow, the shimmering Flame from Black Swan’s unique fire dance at Sidmouth and the exquisite Queen of May from her harmony group The Shepley singers. That song comes from Kidson via The Full English Digital Archive. The Wild Wild Berry is a startling Lord Randall variant. Cropper Lads is a celebration of Lud­dites (active of old in her home town) from The Yorkshire Garland site. 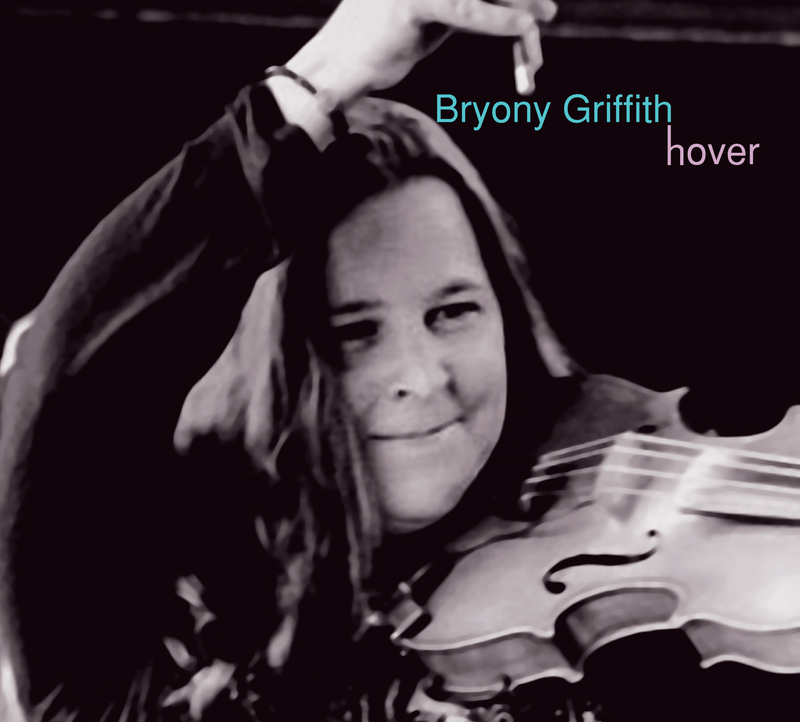 For me, however, the CD’s absolute standout is a spellbinding and utterly captivating unaccompanied version of Kemp Owen that Bryony has drawn together from several sources. At over eight minutes, it grabs you from the first note, never relinquishing its authority until you have been drawn through the whole tale. 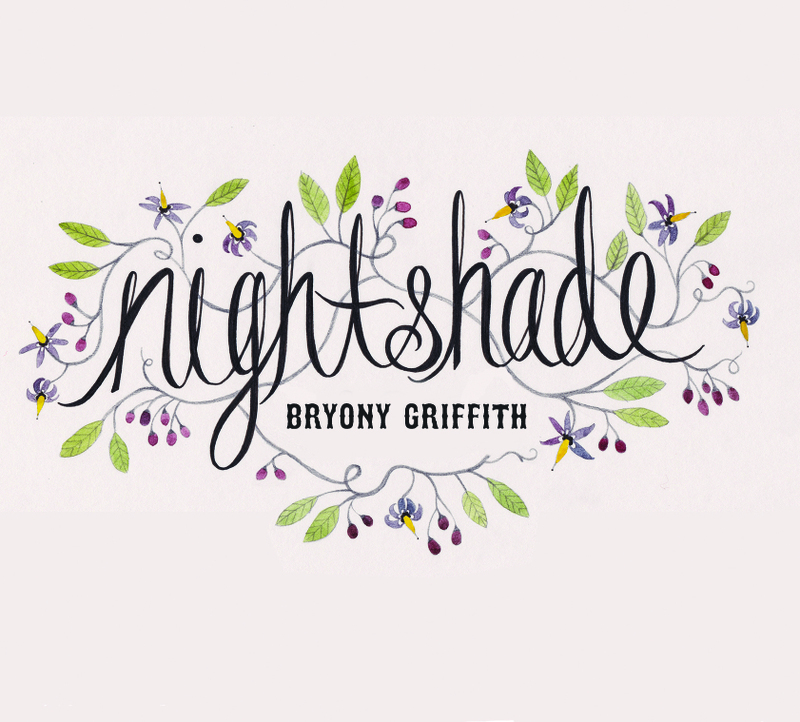 Stripped back, exposed, the genuine greatness of Bryony’s talent is revealed beyond question.